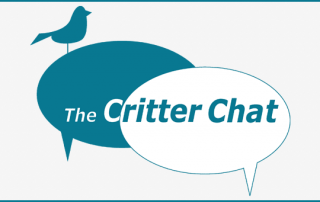 Critter Chat is a weekly column from Executive Director Deborah Knaan, who seeks to answer your animal-related questions. Email questions to [email protected] with the words CRITTER CHAT in the subject line. Please note that the following information is in no way intended to be legal advice, or to create an attorney-client relationship. Before relying on any information, you should contact an attorney licensed to practice in your state. Critter Chat: A “Sometimes” Crime??? Critter Chat: No Money, No Pet? Never miss a post! Enter your email address to subscribe to this blog and receive notifications of new posts via email. Sign up to receive periodic updates about our work and the animals. You may unsubscribe at any time. The Susie Spector Foundation is a 501(c)(3) Charitable Organization.